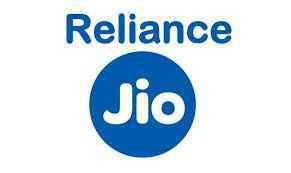 Reliance JIO 4G Download Speed ​​decreased by 8% to 18.7 megabytes per second (MTBPS) in December 2018, the Telecom Authority of India (TRAI) said. Reliance Jio is the top of all existing telecom networks, despite the decline in JIO Download Speed. In the last 12 months, JIO is ranked at the top. In November last year, the Mobile-JIO Average Download Speed ​​was 20.3 mbps and in December it dropped to 18.7 Mbps. On the other hand, Bharti Airtel has increased the speed of 4G network. The average speed of Airtel Net is 9.7 Mbps, which is 9.8 Mbps in December, according to the report of TRAI in My Speed ​​Portal. 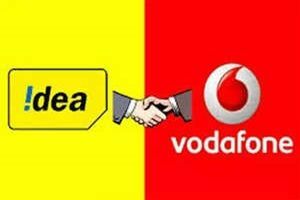 Similarly, after merging of Vodafone and Idea is known to have maintained a network of Vodafone-Idea. In the month of December, Vodafone's download speed dropped from 6.8 Mbps to 6.3 Mbps. Idea also dropped from 6.2 Mbps to 6 Mbps, reported by TRAI. After registering decline from Idea in the upload speed the Idea is still on top. Idea upload speed was 6.6 Mbps in November and in December it fell to 5.3 Mbps. 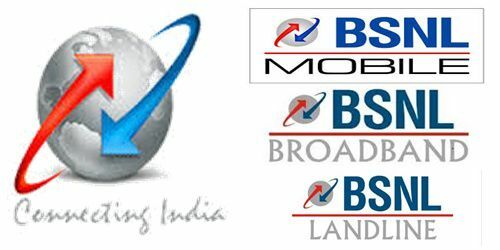 According to TRAI the Vodafone 5.1 Mbps, 4G Mobile JIO 4.3 Mbps and Airtel 3.9 Mbsp upload speed. Download / Upload speed plays vital role for Internet browsing to watch videos and Upload videos etc.